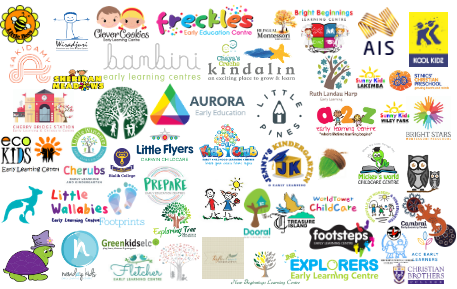 If the idea of child care software is a new one to you, you’re probably working at a centre which is very much in need of a permanent solution to a whole range of different issues related to administration, compliance management, data collection and storage, and parent communications. But the good news is that a solution is easier to come by than you may have previously expected. 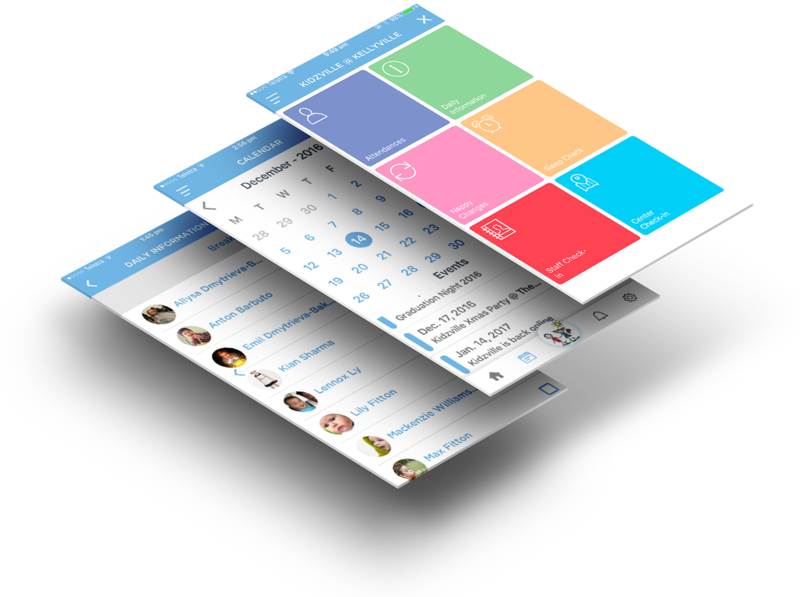 With daycare assistance software, you’ll be able to completely revolutionise the way that your centre handles many of its most important responsibilities. 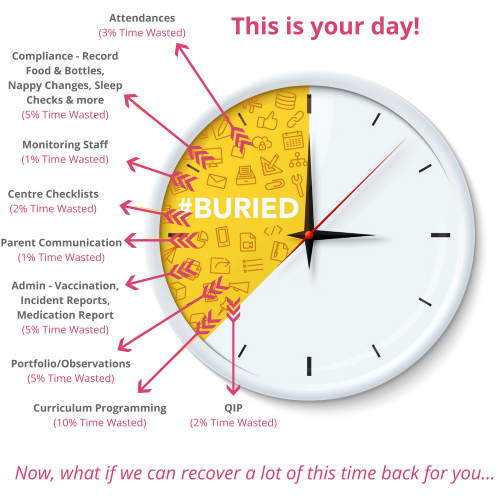 From making it easier for staff to record every time they feed, put to bed or change the nappy of a child, to enabling them to quickly access important documentation like medical records, incident reports and contact numbers, child care software is bound to immediately alleviate many of the problems faced at your centre on a day to day basis. There is plenty of choice when it comes to selecting the software that is right for your centre, but one thing is certain: the only way to guarantee that you’ll end up with the very best and most effective software is to choose a provider with a commitment to customisation and adaptability. 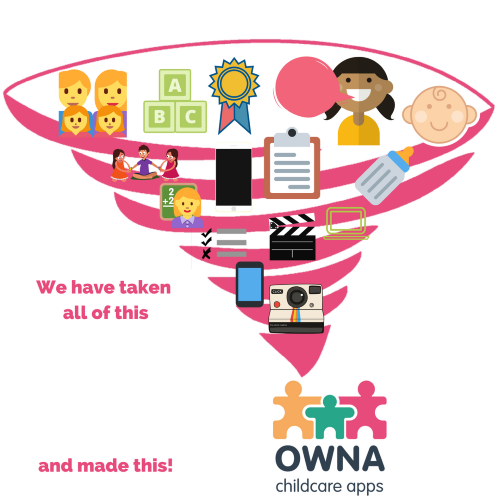 Here at OWNA, we’re proud to be such a provider. 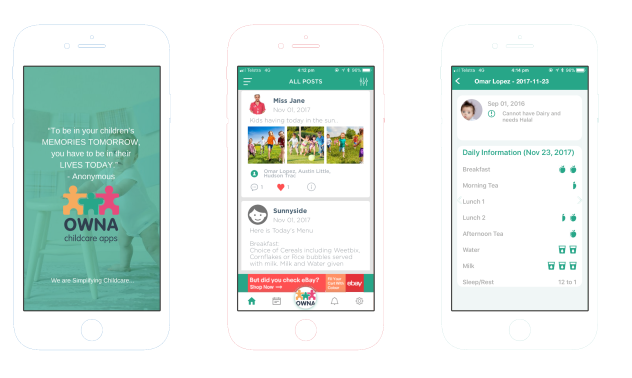 In fact, we were founded with the primary objective of filling a very significant gap in the child care software market by providing bespoke apps which are custom designed to meet the specific needs and preferences of each individual customer. We understand that each and every centre is slightly different and has different policies and procedures in place. That’s why we focus on creating unique features which are tailored to your requirements, rather than expecting you to adapt to a standardised, generic piece of software. Along with our commitment to creating bespoke solutions to the challenges our customers are facing, we’re also proud of our commitment to ensuring that our software is developed and sent across to our customers in a swift and efficient fashion. When you get in contact with us, we’ll offer you a free, no-obligation demo that very same day. If you decide to proceed, we’ll spend the following day creating your software before sending it to you ready for installation within 72 hours of first receiving your enquiry. So for swift access to a unique, tailor-made app developed just for your business, simply fill out the online form on our website today.